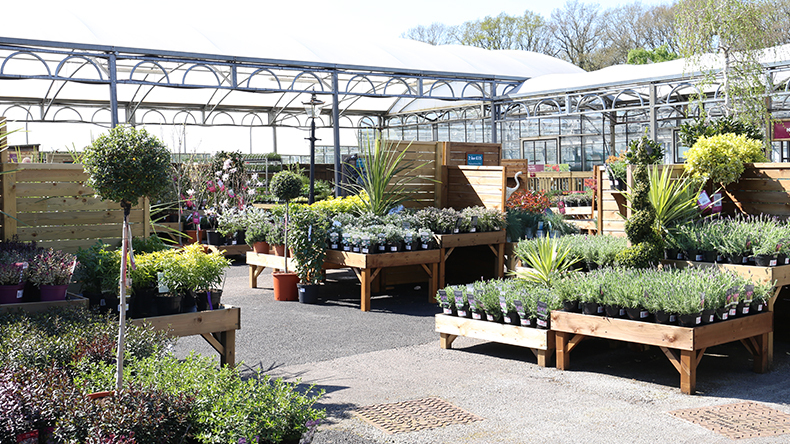 Squire’s Garden Centre, West Horsley, which has been awarded the GCA’s ‘Highly Commended’ Garden Centre in the South Thames Area 2015. 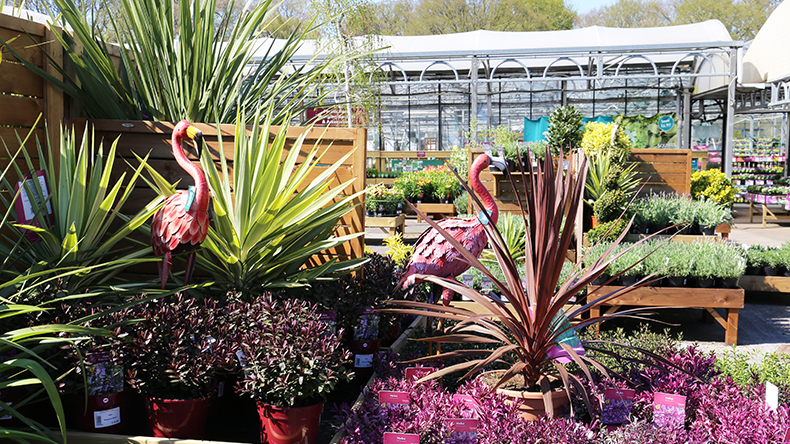 You will find a wide variety of plants, as well as an exciting range of garden furniture, BBQs, garden products, treats, gifts and more. 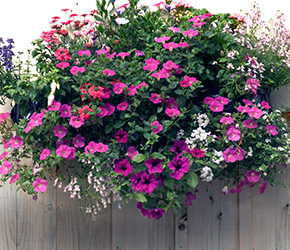 While our friendly, experienced and knowledgeable team are on hand to pass on their expertise. 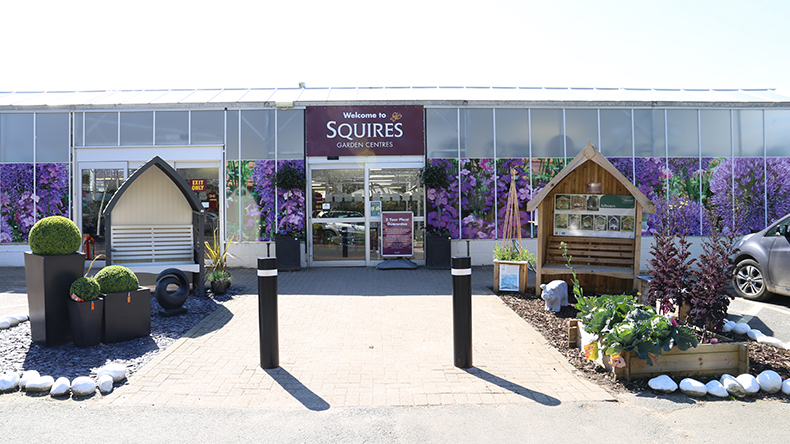 Whether you are a skilled gardener or completely new to gardening, Squire’s is the ideal place to browse for ideas and inspiration, learn from our well-trained team, and choose beautiful plants, shrubs and trees for your garden. 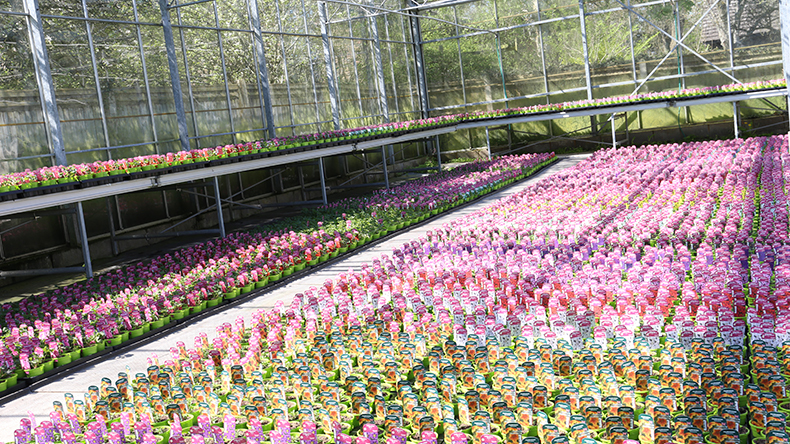 There is a comprehensive nursery at this centre and it is where a number of bedding plants for the Squire’s group is grown. It also has a large pet centre and aquatics shop. 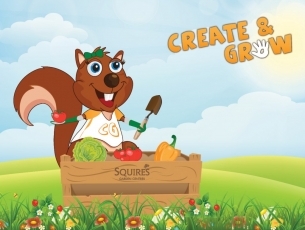 Finally, there is an excellent calendar of adult and children’s events that takes place at this garden centre throughout the year. 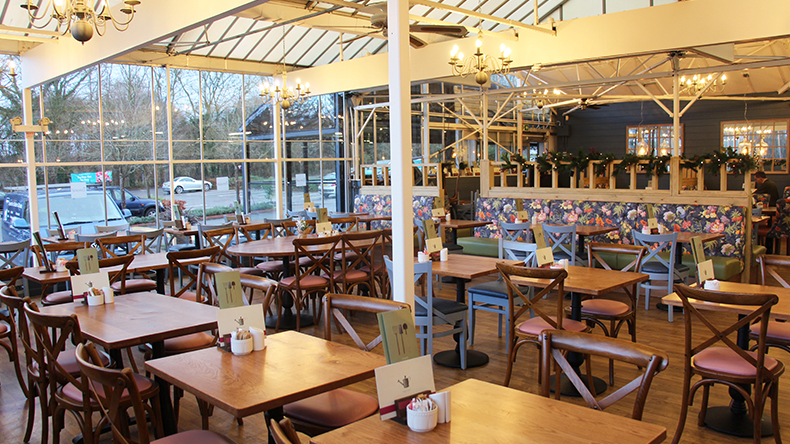 Visit Squire’s Café Bar, West Horsley with your family and friends for a relaxing place to socialise and enjoy a breakfast or lunch. 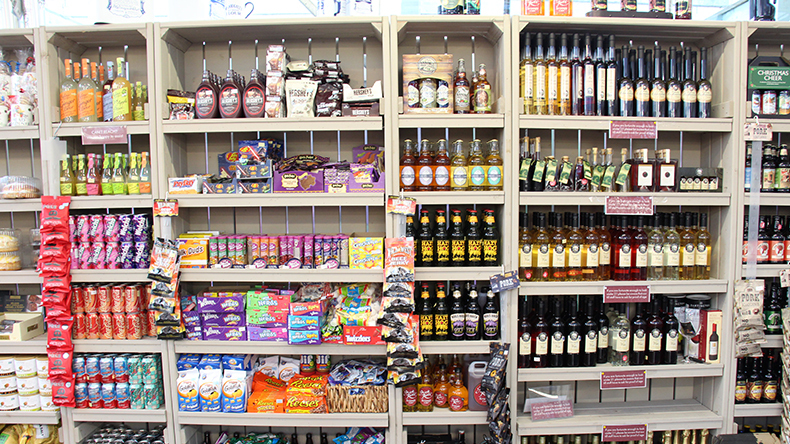 This tastefully decorated, licensed, Café Bar offers an extensive range of hot and cold meals, including an exciting selection of filled baguettes, as well as a wide selection of cakes. 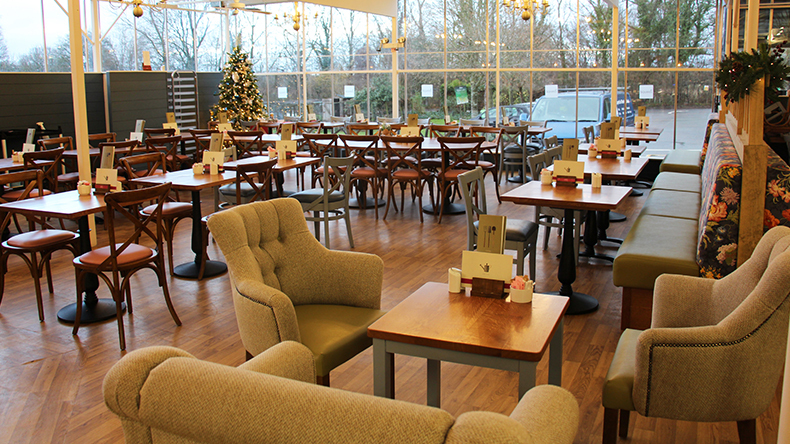 Our Café Bar is the ideal place for family and friends to come together an enjoy a lovely meal in a relaxing and stylish environment. Along with comfortable indoor seating, this Café Bar also includes a dedicated children’s play area, making it the perfect place to bring young children. The extensive menu we offer caters to a wide range of tastes and dietary needs, including a number of vegetarian options. There is also a children’s menu available. Along with hot and cold meals, there is also a selection of cakes that are ideal when wanting an indulgent snack. We also offer an extensive range of hot and cold drinks, including Illy Coffee. 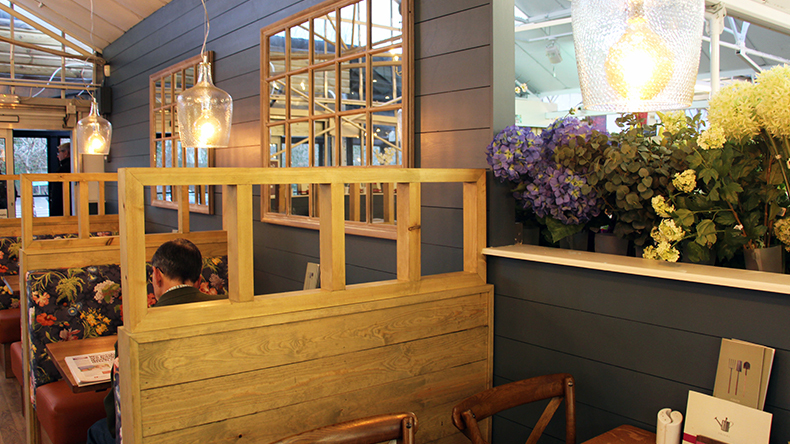 As well as this, as our Café Bar is licensed, you can choose to enjoy a glass of wine with your lunch. 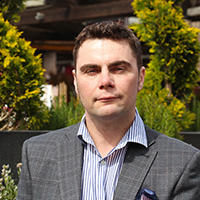 We are delighted to be supporting West Horsley and Bookham Riding for the Disabled as our charity of the year until July 2019.